Sometimes, homeowners notice that a chalky white residue remains after washing dishes. Soap might not lather correctly, and it can stick to surfaces. 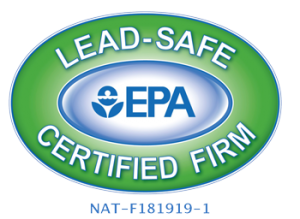 If this sounds familiar, hard water is the likely culprit. The problem can range from annoying to problematic, as it can eventually clog your pipes. To stop problems associated with hard water, consider a water softener installation Henderson. 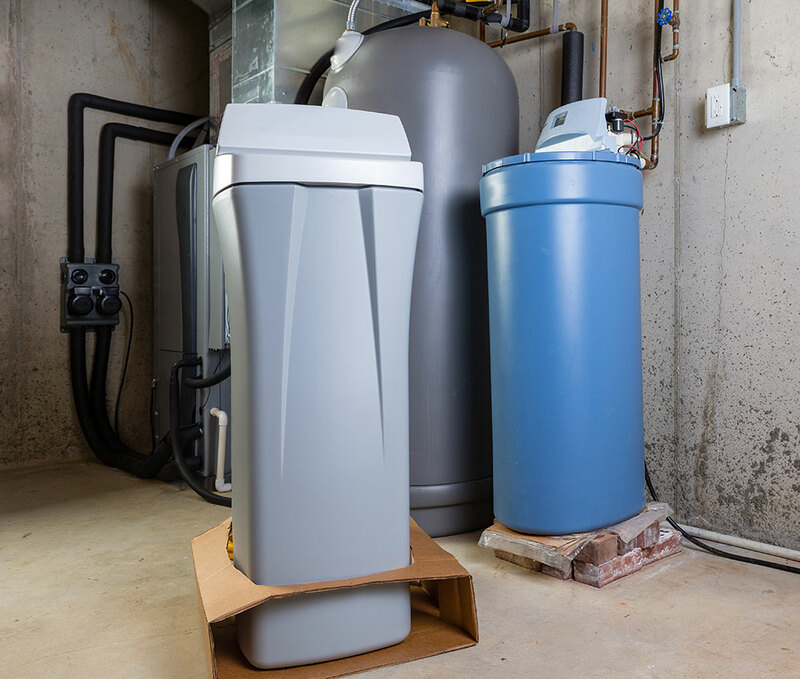 For many reasons, it’s beneficial to install a water softener. But if you don’t take care of a water softener, it can also leave you calling a Henderson plumber for repairs. Learning about your system works and performing basic maintenance goes a long way in having stress-free plumbing. A water softener reduces ions in your home’s water to make the water more balanced. There are three essential components to a water softener, which are a brine tank, mineral tank, and control valve. Depending on the type of system you have, the tanks are either combined in one unit or separated into two parts. Both types of systems are easy to install, and they integrate seamlessly with your existing plumbing. You can repair simple system problems on your own, but a professional will have to help out with more complex water softener repair Henderson. On your own, you can first start by cleaning the system, since it’s easy for brine and other debris to accumulate in the tank. Then, try cleaning the resin bed and resin tank injector. If you still have problems, call a Henderson plumber for an expert fix.